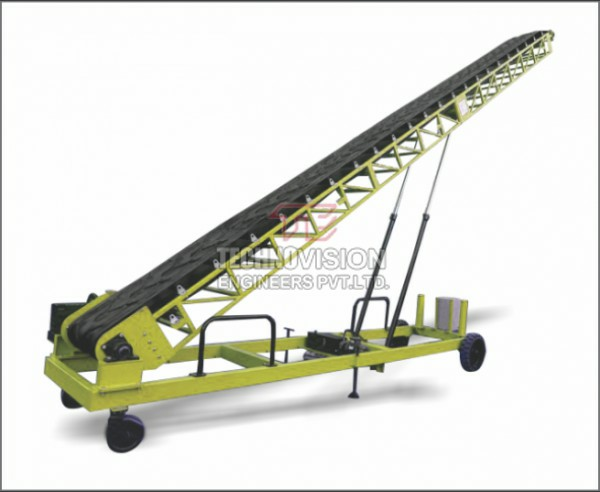 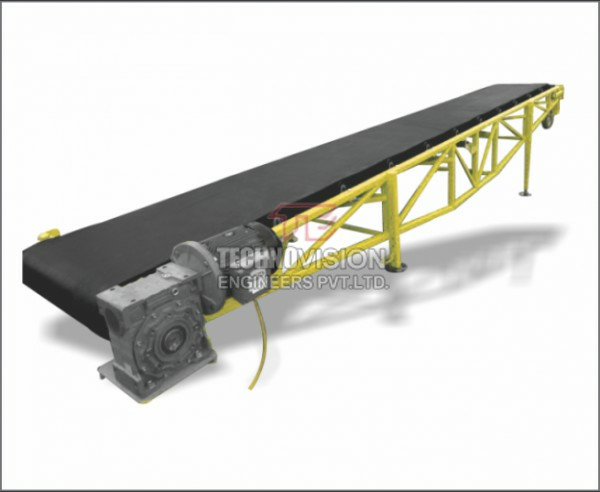 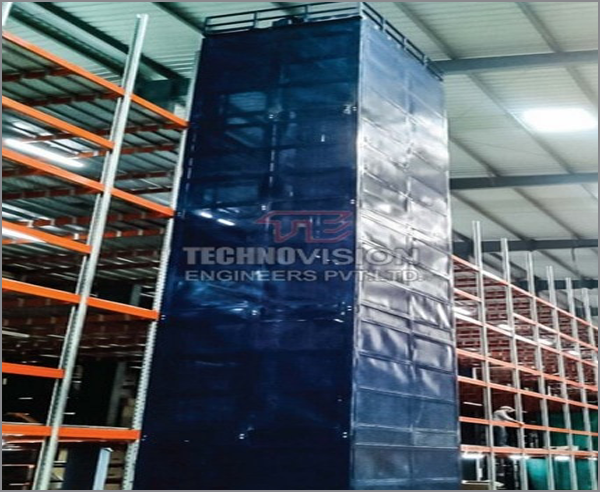 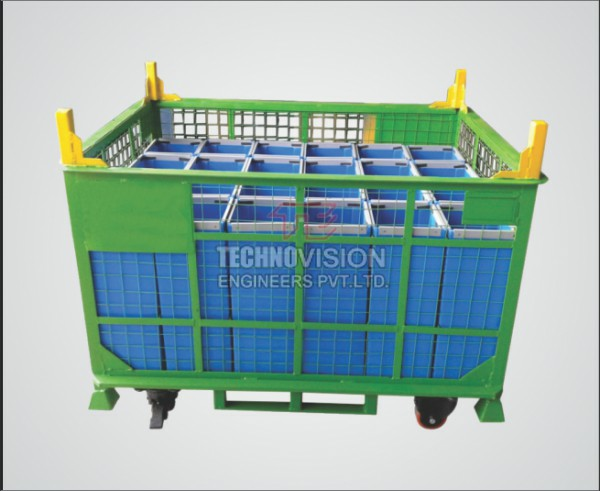 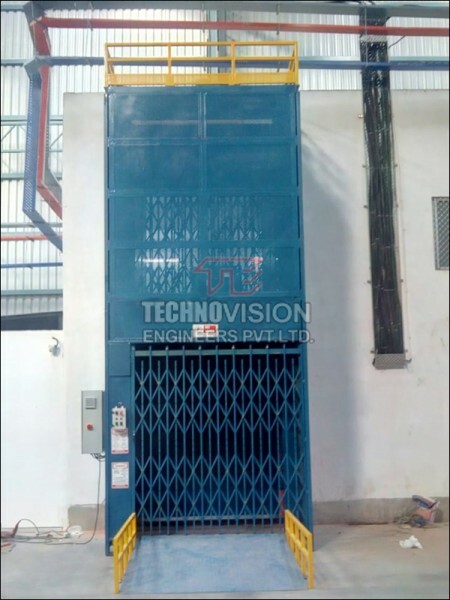 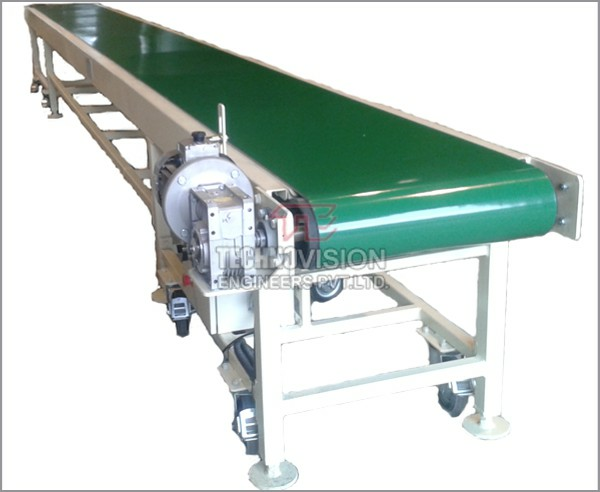 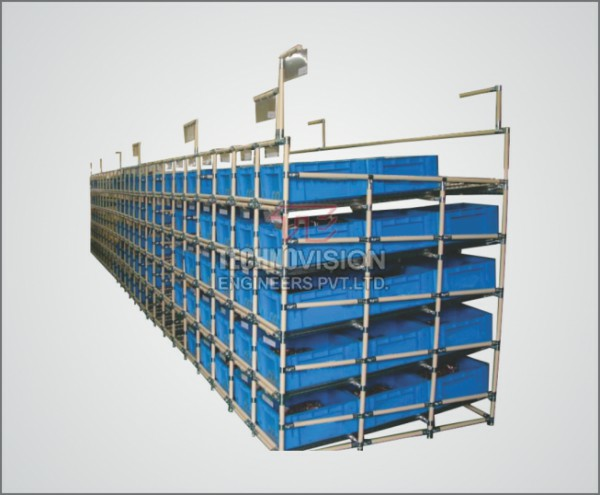 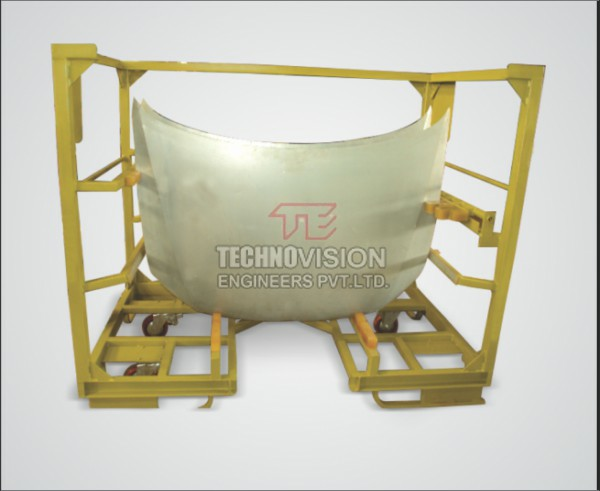 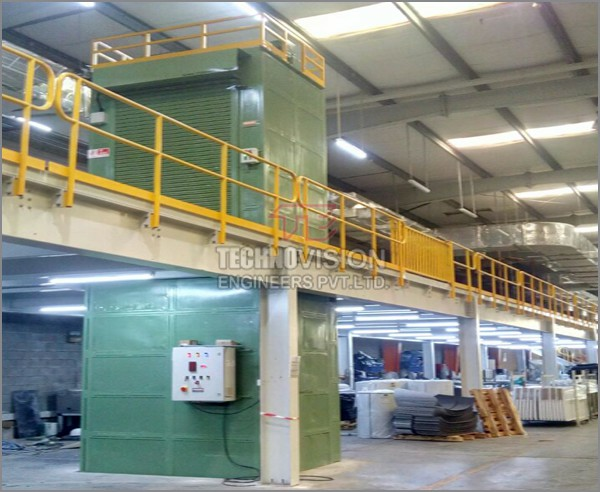 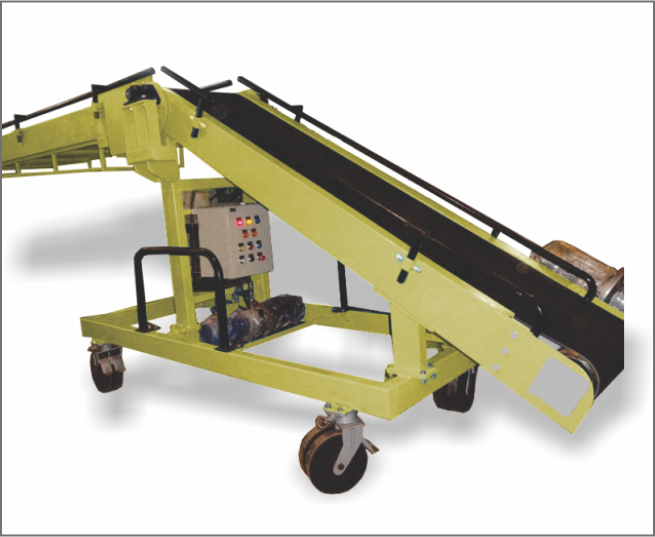 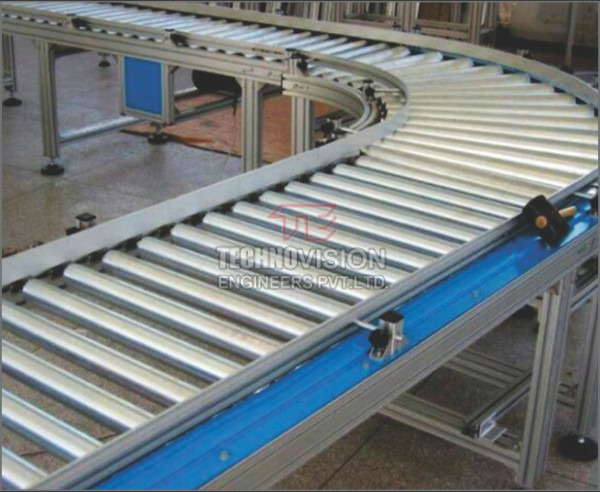 Technovision 'Two Post VRC' is widely used to move the material from one floor to another floor with great safety. 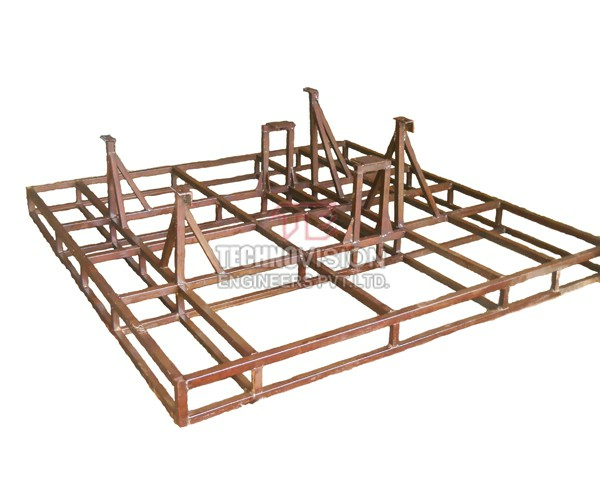 It is a self-supported free standing structure. 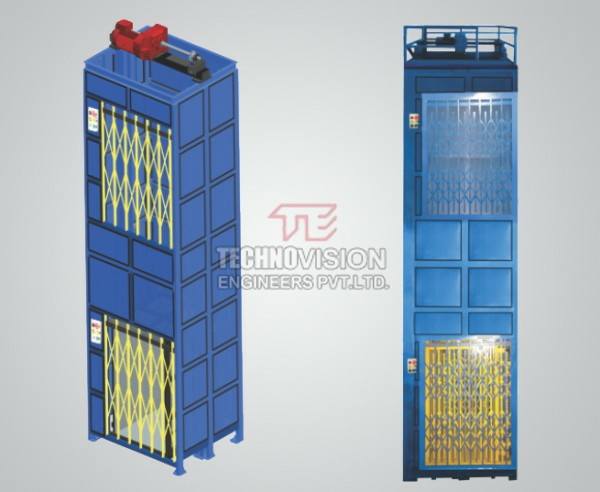 Series 'Two Post VRC' is available with lifting capacity up to 2000kgs, carriage size 1500x1500mm and travel height 16.0Mtrs.